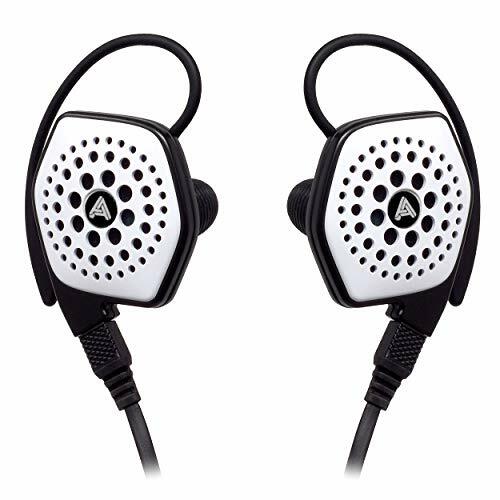 The original review I did on head-fi has now spawned over 100 pages of happy owners, it took the C3 from a little known player with almost no owners to portable audio heavyweight being talked about in major review sites such as wired and Advanced mp3. The original review is revised to reflect over 6 months of use with this wonderful device. Colorfly are probably best know for there retro styled high budget no compromise rig the C4, while I have spent some time with the C4 Pro in while in Malaysia and can say it sounds phenomenal it isn't very portable and with the price at a sky high £500 it certainly is not accessible for to those that are the most serious about audiophile gear. 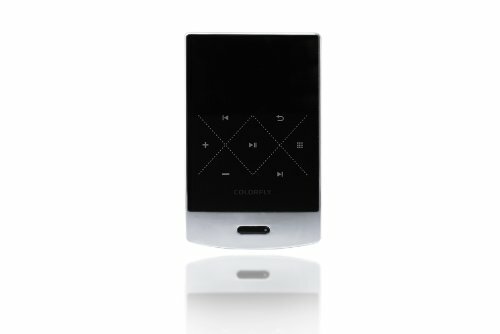 Enter the Colorfly C3 to fill the market gap a gorgeous little player in its own right sporting both a smaller form factor and a smaller price tag to boot. The C3 comes packed in a nice little box with nothing els other than and instruction manual and warranty card in Chinese. If you buy from a chinese seller (I recommend the eBay seller bigbargainsonline) you get some extras ranging from a case to earphones etc. You really want to buy from one of these sellers as EU retailers charge 2 to 3 times the price of the Chinese. Colorfly claim that you cant send them the product for warranty unless purchased in the EU or US which is just utterly ridiculous. However I have sent back to big bargains my Chinese seller and he has handled all warranty issues with aplomb from his end, replacing my player quickly and with little hassle. Build quality is absolutely stellar. The case is all metal with a glass front touch panel. The design on the fron and rear are both done tastefully and all in it really feels like a premium product. It is also built like a tank with never a creak or crack coming from the housing. With over 6 months of use on the player now it still looks brand new as you can see in the picture, no scratches anywhere especially on the touch panel which even my Nexus 4 mobile cannot achieve with its Gorilla Glass. The firmware on the Colorfly is about as bog standard basic as it gets, even more so than the Hisound Rocoo and Studio players. However unlike the Hisound players the UI is actually very refreshing to use and it works fast and means you just get down to enjoying your music on it which the device is all about. Its browse by folder only on the device (which as mentioned in other reviews is my preferred method) and it does have a quirk to it that it sorts by date added and not alphabetically. One other quirk which in no way bothers myself is it sometimes scrolls folder names from right to left, this is due to the player having been aimed at the Chinese market. As you can also probably see in the video the screen is tiny, at first i had thought this would be an issue but the firmware is just so fast and responsive it is not a problem for me even with a 32gb card in it. Fonts appear crystal clear and it goes pretty bright as well. 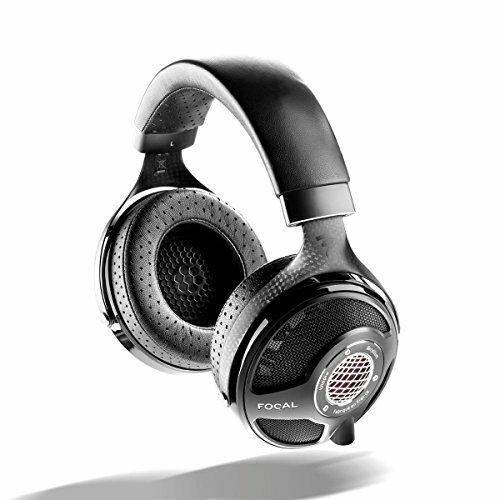 The c3 is not just a capable player, its one of the very best you can get at any price range. 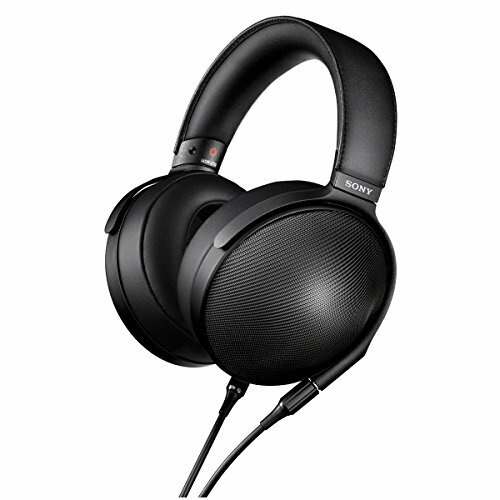 It beats out anything by Hisound including the Studio V 3rd Anniversary Edition that is priced £300+ versus the £75 of the C3. The first thing you notice on first listen is that the player might just have the blackest background of any player ever it is completely his free, it almost comes across as if your music is hovering in a vacuum. This contributes in part to making the imaging and positioning excellent as well. Instruments separate with never any hint of congestion being caused by the player. Lows are clear and of great quality but it is not a bass tuned player, the bass doesn't get flabby or delivered slowly it is a crisp bass that is true to the quality of the recording you are playing through it. Mids are what the C3 is all about, the only time I have been so impressed was when spending time with its big brother the c4. Acoustic instruments are ridiculously good on this as are both male and female vocals, delivered clear with the slight hint of warmth all mids should have. Sungha Jung and Rodrigo y Gabriela are stand out artists to showcase this and I highly recommend you try them out. Highs are good also nice and crisp with no sibilance to be found they are not the focus of the player (the mids are) but are handled in a good way with high hats and cymbals tinging and crashing just like you would want them. Its forgiving, thats right while some rigs can decimate a badly recorded or low bit-rate file the Colorfly c3 doesn't it actually seems to bring out the best of what there is available. A favourite of mine is a 98kbps by an artist called Katy-mei. You cannot get this anywhere and was only ripped through myspace when you could. There is no chance of me getting a higher bit-rate and at 98kbps on the c3 it still sounds beautiful with haunting and floaty vocals with warm and sweet guitar backing. Power wise it should drive anything that the that the clip/fuze can even though the C3 is 13.5mw vs the clips 15mw. 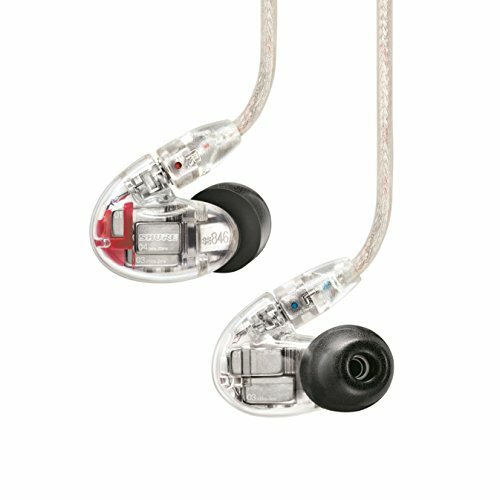 No big difference really you should be able to drive all but the hardest headphones and in ear monitors, however with those harder to drive full size cans you will get the benefit from using a headphone amplifier. Another great thing about the Colorfly C3 is that as it has one of the cleanest signals on the market it takes external amping extremely well and this seems to be testament to the number of user pairing with the C&C BH amp (although I recommend the SMSL SAP-4s over the c&c for a sub hundred amp). 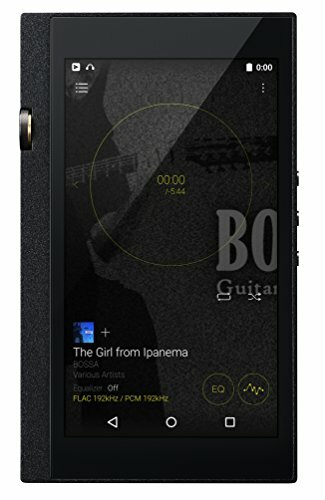 Battery life is around 20 hours give or take which places it right at the top as one of the high resolution audio DAP's when it comes to battery life. 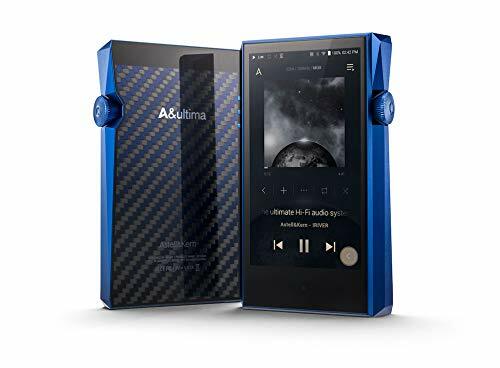 No doubt the use of a large capacity battery combined with the small screen allow you to get many days worth of audio playback on a single charge. I had purchased the Colorfly C3 in mid 2012 after having used the Colorfly C4 pro for a week I wanted something smaller. At the time any reviews were virtually non existent bar a few passing comments. I decided to take a chance and order anyway and the rest as they say is history. The C3 had been out for a long time before my review and never had any recognition, maybe people just expected it to be more generic Chinese. After my review came out the more and more users started picking them up and responding with how good the sound was on this little guy. 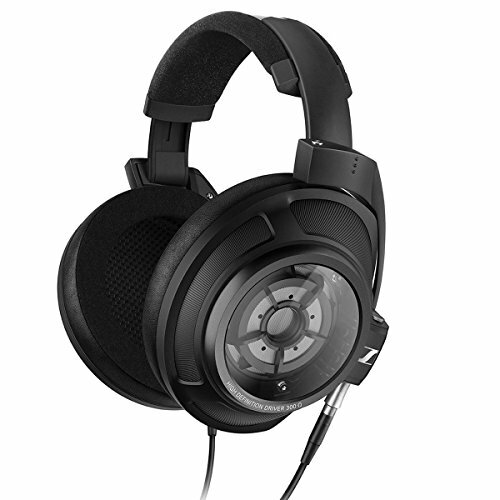 Thats just it, the sound is so good you just need to hear it to understand, it positively shames players many times its price in pure sound terms. The Hisound range at any level cannot hold a candle to it (other than the studio's battery life), Ipod and certain amp combos are still preferred but are far more bulky, as is the Ibasso DX100 which admittedly sounds better but costs £600+ and could be used as a house brick. All in i would put the C3 in the top 10 (certainly) and even top 5 stand alone players in the world right now based solely on SQ. 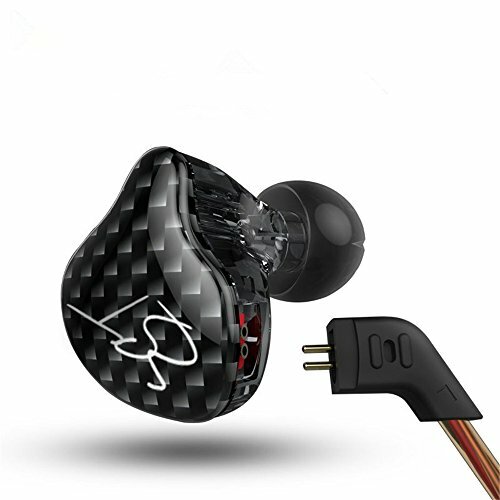 Its up to you to decide if you can live with the lack of features compared to Ipods and the like and small screen is not for everyone but if you can get around that and still decide to purchase your ears are in for a real treat when paired with a good set of IEM's.